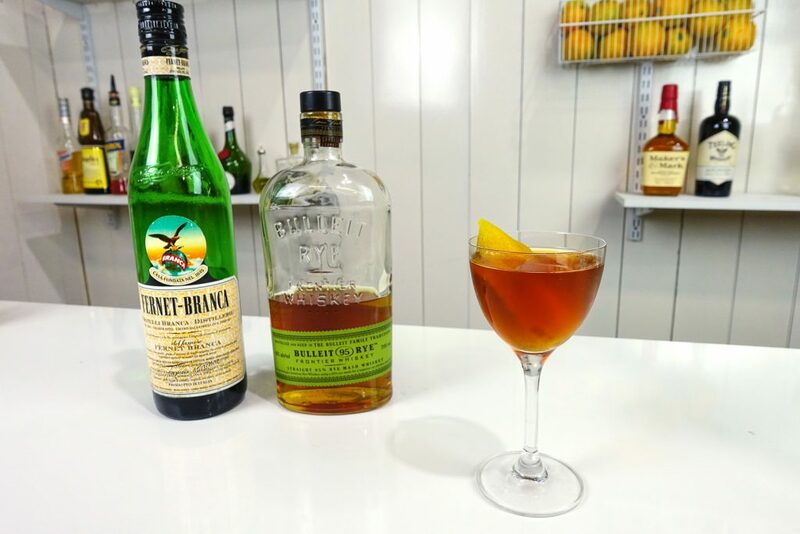 The Toronto Cocktail is a great introduction into the unique flavours of Fernet Branca overpowering the drink. The Toronto is similar in style to that of a Boulevardier, richly flavoured, spicy and mildly bitter. This entry was posted in Cocktail Recipes and tagged Angostura Bitters, Fernet Branca, Rye Whiskey.